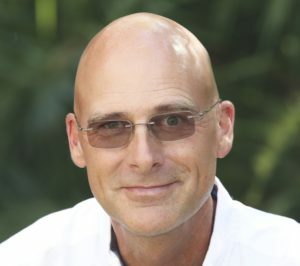 American roaches, known in central Florida as palmetto bugs, can sometimes be a problem for homeowners. Although they prefer to be outdoors, they will sometimes make their way into your home. If you’re looking for a silver lining, one good thing about palmetto bugs is their slow reproduction rate compared to other types of roaches. However, this still doesn’t make them welcome guests in your home! If you’re spotting palmetto bugs in your home, there are three things you can do to control them. Palmetto bugs will sometimes find their way into your home around poorly sealed doors and windows. This is especially true if pet food bowls are located near these areas. It’s an easy food source! Speaking of pets, make sure that pet doors seal properly to keep these roaches and other insects out. Of course, it’s never a good idea to leave doors propped open for pets to come and go. It might sound obvious, but I see it often! 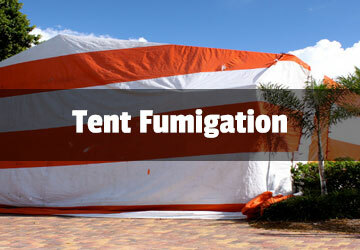 Palmetto bugs love areas of high moisture, making it essential to locate and eliminate these areas around your home. There are obvious spots, such as leaking sink drains and poorly maintained rain gutters. Less obvious sources of moisture are clogged air conditioning condensate lines or plumbing vents at the roof, which may have flashing leaks. (Squirrels love to use this flashing as a chew toy!) Roof leaks lead to moisture in the wall where the vent is located. Palmetto bugs can also come into your home through a seldom-used plumbing fixture. When a sink or tub doesn’t get used regularly, the drain trap goes dry and palmetto bugs will venture out through the drain. This can become a problem in as little as three weeks of non-use. 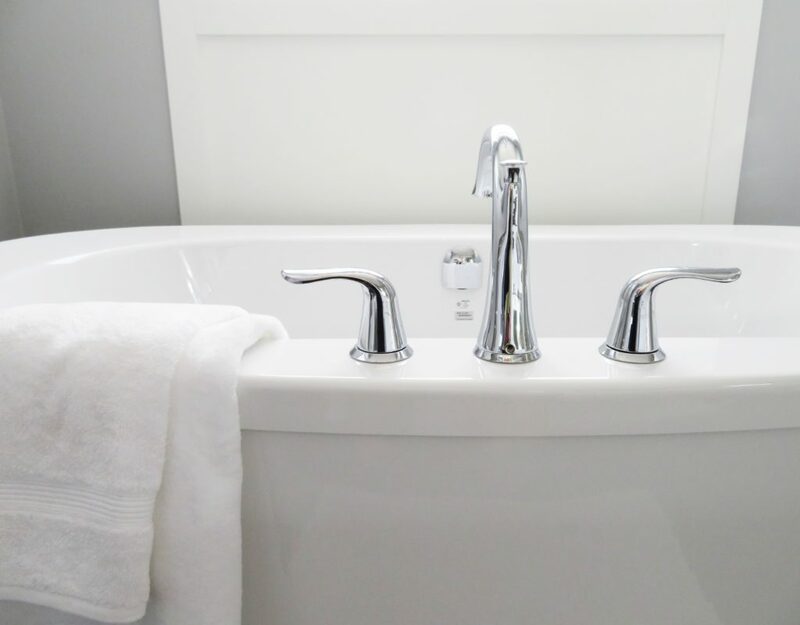 Areas where I usually see this issue are guest bathroom tubs, wet bar sinks, and whirlpool tubs. There are many paths palmetto bugs can take into your home. Check to see that your windows and doors are properly sealed, that you have no plumbing or roof leaks, and that your drain traps are full. 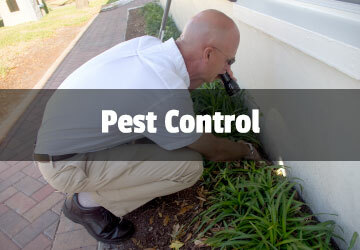 If you’ve taken these measures and still find palmetto bugs in your home, contact Universal Pest Control. 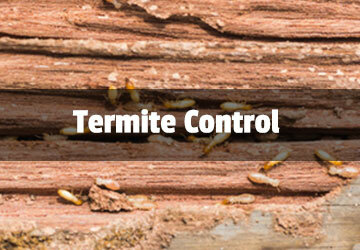 You can reach us online at BugAndTermiteControl.com or by calling (386) 673-1557. We will be glad to help you.